Gwen Arkin is an artist living in the middle of the Pacific on the beautiful island of Maui. The warm salt-laden air and clear, sunny skies belie the fact that Gwen spends her time in a dank, red-lit room mixing archaic chemical potions in the hopes of achieving true photographic alchemy. Constantly on the hunt for serendipity, Gwen’s passions are those processes perfected in the earliest days of photography - the art of handcrafted prints that uniquely belong to the tradition of light sensitive creative processes. Known as “alternative processes”, Gwen uses copperplate photogravure, silver gelatin, chromo-sabbatier and lumen to search for unexpected beauty, those in which the photographic image combine with the alchemy of the medium to create haunting, mysterious and detailed imagery in an entirely surprising and unexpected way. Aaron is a published photographer, videographer, and diver based in beautiful Maui, Hawaii. 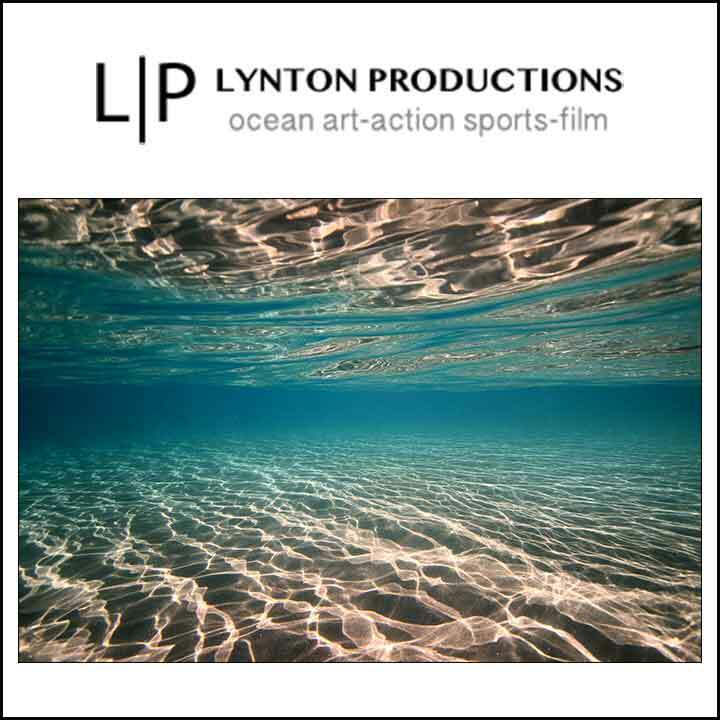 He specializes in fine art photography, ocean art, action-sports, music videos and documentary film. He has an eye for balance and loves to play with light and movement. From ocean art and marine life, to surfing and foreign environments, Aaron’s work can momentarily transport you and allow you to take a look at the unique and ever changing world that surrounds us. In 2016-2017 Aaronʻs surf photography was nominated by the highly acclaimed World Surf League XXL Big Wave Awards for ʻBest Barrel of the Yearʻ, ʻBiggest Paddle In of the Yearʻ and ʻBiggest Wave of the Yearʻ. Using a camera in the same way a painter uses a brush. 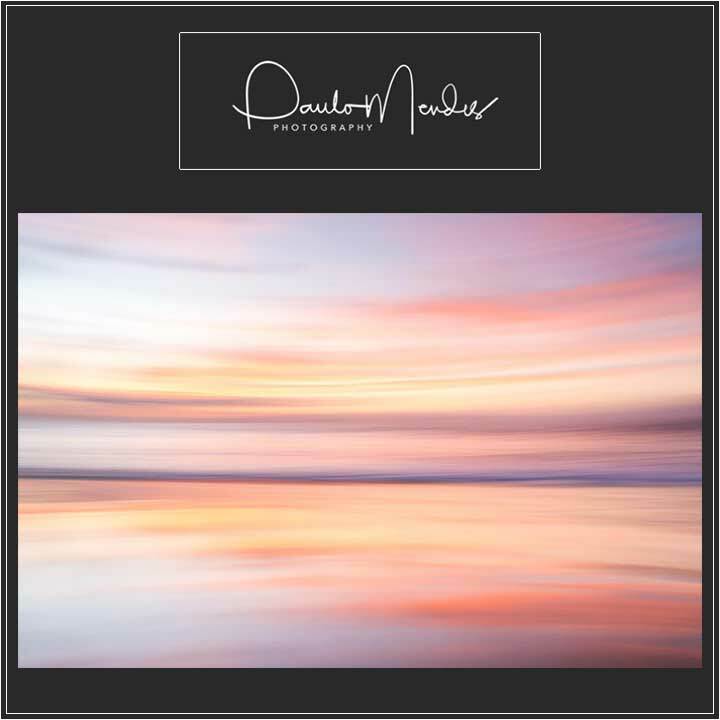 I endeavor to create photographic brushstrokes that engage and draw the viewer into the image. In this Ocean series, it was my intention to express the beauty, grace, serenity, and peace that comes from capturing the ocean, sky, color, and light in a moving moment in time. Mike Neubauer is an award-winning landscape and nature photographer based in Maui, Hawaii. His powerful images capture Mother Nature’s grandeur in spectacular detail and distinctive vibrant color. He has been called the Ansel Adams of his generation and his works are sought after by collectors around the globe. Mike’s fine art photography masterpieces are available in both limited and open editions. I am driven to make images that communicate. Photography is my way of slowing down the world in order to have a second look, even a third. It's my way of interpreting and understanding the world around me. Reither has the deft ability to show more than what is initially observed. Consciousness matters as much as composition, color or the specific location of each scene. The work is meant as a meditative exercise on purity, on what it means to be present and aware.